Founded in 2013, the ServiceMarket portal helps residents compare quotes and book over 35 different home services online. ServiceMarket co-founders Bana Shomali and Wim Torfs. UAE-based online home services marketplace ServiceMarket.com has closed a US$4 million funding round from existing investor and global VC firm AddVenture, and new investors Emaar Industries & Investments (EII), an associate entity of Emaar Properties. 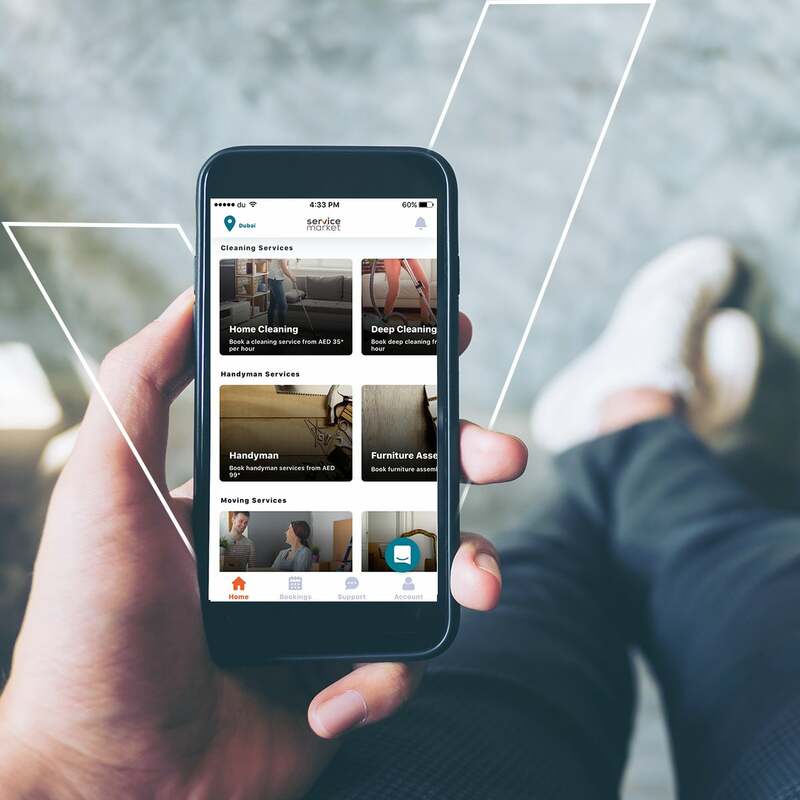 This is the tech platform’s fourth funding round following their seed and angel rounds in 2013 and 2015 respectively, and a $3 million Series A round secured in 2016, bringing the total amount invested in the company since inception to $8 million. Founded in 2013, the ServiceMarket portal helps residents compare quotes and book over 35 different home services online. The startup reports having helped “over a hundred thousand people" find and book quality service professionals in the last year alone, and has grown to eight cities in the Middle East, with plans to expand across MENA, and beyond. “ServiceMarket’s ambition is to deliver home services online to consumers in the region. 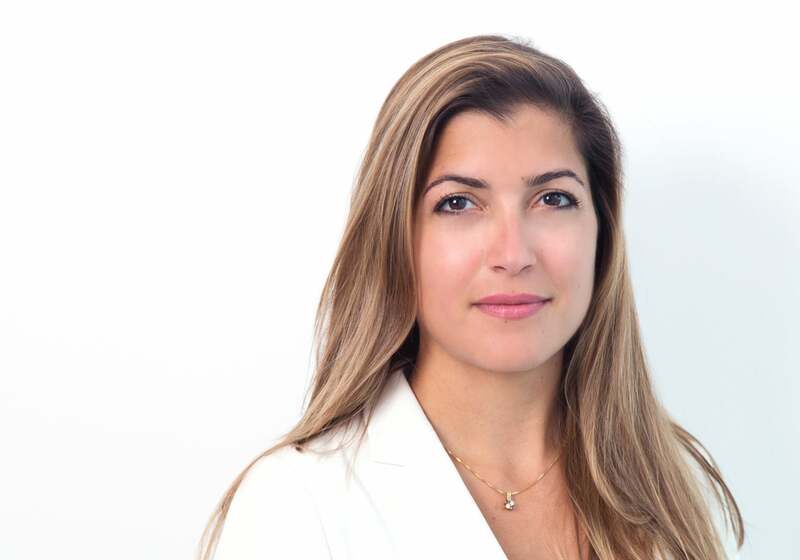 Our platform does so by making the pricing and the quality of these services much more transparent to consumers, through our quote comparison and user-rating engine,” says Bana Shomali, founder and CEO, ServiceMarket.com. The ServiceMarket app. Image credit: ServiceMarket. No stranger to fundraising herself, the entrepreneur notes that within each of ServiceMarket’s financing rounds, the process has been quite similar. “We reached out to local, regional and international investors who had an interest in marketplaces like ours, and showcased our company to them,” she explains. “This meant holding several presentations and meetings where we took the investors through our numbers and financials in quite a bit of detail, which allowed them to make a decision on whether to invest or not.” And to entrepreneurs who are itching to just get done with their fundraising efforts, Shomali says that their last round took six to eight months from start to finish, which she considers pretty much the typical time it takes to close a round in the region. 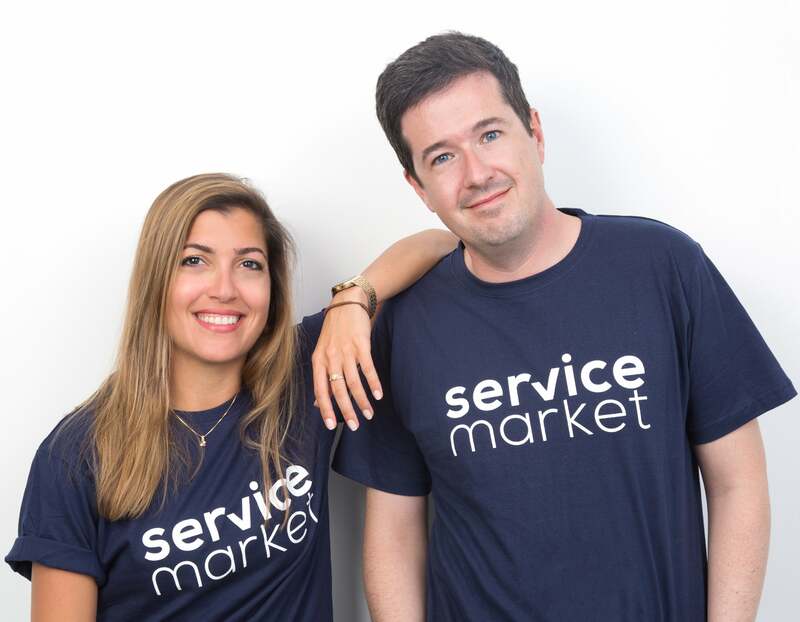 ServiceMarket co-founders Bana Shomali and Wim Torfs. Image credit: ServiceMarket. While any monetary boost is a reason to celebrate for startups, the ServiceMarket team considers the current round to be exceptional in more ways than one. “First, it's our largest to date with $4 million raised. Second, this round included one of our original investors in our Series A round, Addventure, which is a very reputable international venture capital firm focused on online marketplaces,” says Shomali, who considers the continued backing as a great testament for the performance of ServiceMarket. “Finally, in this round, we were joined by a strategic investor, Emaar Industries & Investments, and we represent their first venture in the e-commerce space. We are very excited about EII coming on board as an investor, as it unlocks many opportunities for us to serve over 35,000 Emaar units,” she notes. What are your three top tips for the region’s entrepreneurs to pitch and clinch funding?